A $1 million grant from the United Health Foundation will enable the University of Kentucky’s College of Dentistry (UKCD) to launch its “Eradicate Oral Cancer in Eastern Kentucky” project. The three-year project will raise public awareness of the symptoms of oral cancer and its links to heavy alcohol and tobacco use, provide approximately 1,000 oral cancer screenings at local health departments, and help connect patients who need additional care to cancer specialists in Lexington. The grant was awarded to tackle the high prevalence of oral cancer in Harlan, Letcher and Pike counties in Eastern Kentucky, as well as address the lack of access to local health care providers who specialize in oral cancer treatment. 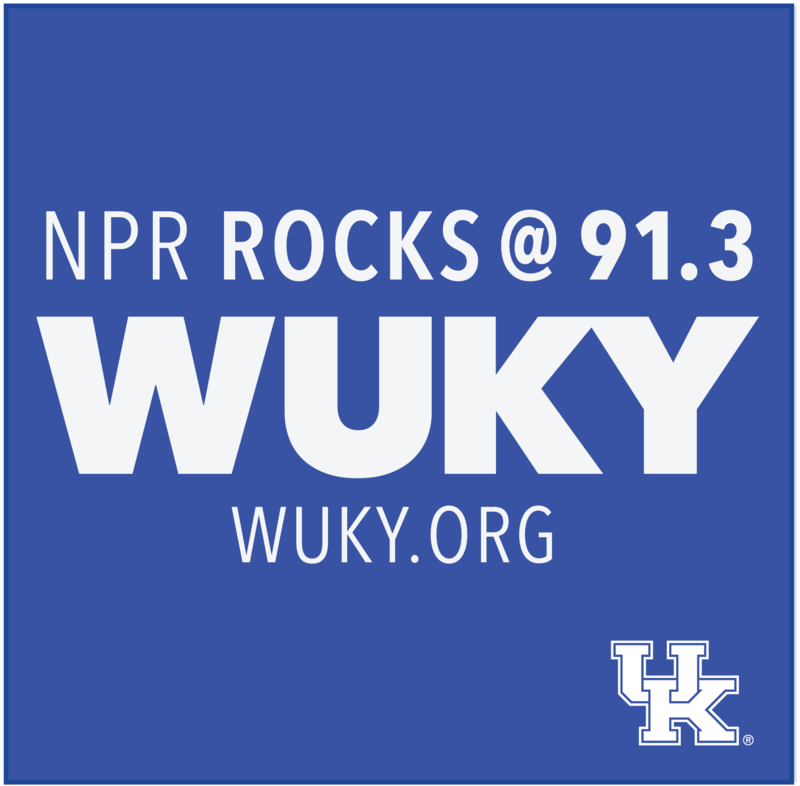 The three-year grant allows UKCD to lead an integrated outreach and care program delivered to local residents through their local health departments. Kentucky has one of nation’s highest incidences of oral cancer, according to the National Institutes of Health, and the prevalence of oral cancer in the targeted counties is as much as 54 percent higher than the state average. Oral cancer has a high rate of mortality, with only approximately 57 percent of individuals surviving five years after diagnosis, due in large part to late discovery. 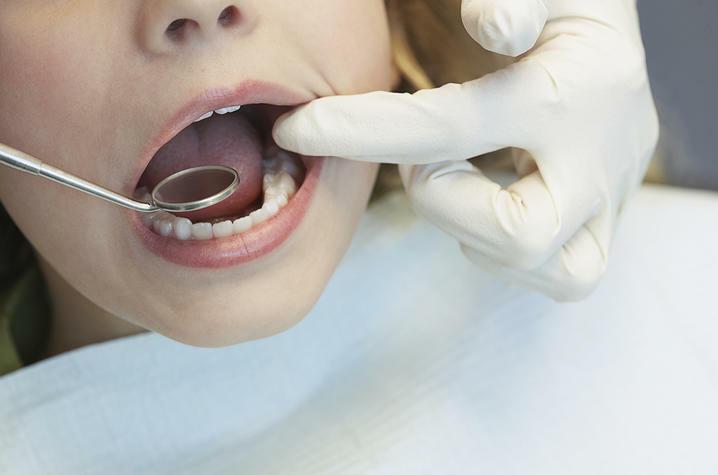 According to America’s Health Rankings, Kentucky also has a growing problem with access to dental care and oral health services, with the number of dentists per capita declining for three straight years. “This grant from United Health Foundation affirms its commitment to our state and provides us with the resources needed to target the communities with some of the highest oral cancer rates in Kentucky and to also educate the people of Kentucky on the importance of annual screenings,” said Dr. Stephanos Kyrkanides, Dean of the University of Kentucky College of Dentistry. UKCD will share the findings from the “Eradicate Oral Cancer in Eastern Kentucky” project in presentations to state and national organizations, along with guidance on how the program could be replicated or adapted in other communities.